The gaming industry is fast-paced. 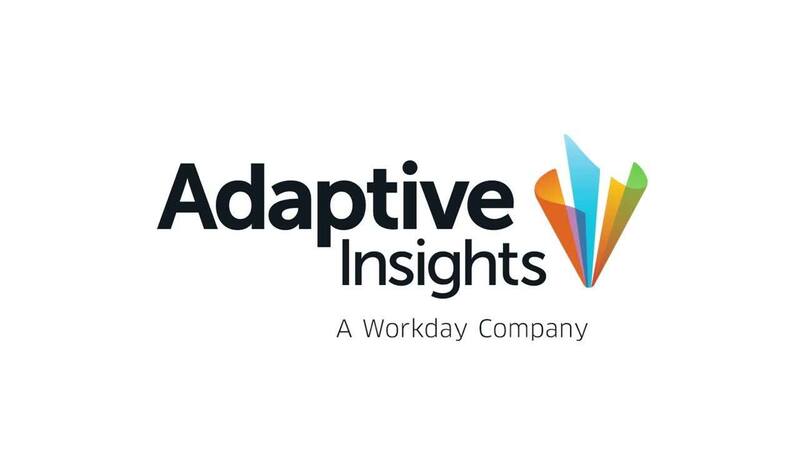 Adaptive Planning gives us the insight to help stay ahead of that pace and make good business decisions. For Glu Mobile to continue its trajectory of growth, the mobile gaming company needed a global perspective of its finances. Its offices around the world deal with multiple currencies, and Excel and other on-premises solutions proved too complex for users and too limiting for worldwide forecasts. But the multi-currency consolidation and reporting in Adaptive Insights software delivered forecasts on a global scale. Robust reporting elevated the financial processes, which in turn transformed the Glu Mobile finance team into a business partner who now guides the company towards its goals. Glu Mobile, Inc. is a leading global developer and publisher of free-to-play games for smartphone and tablet devices. Glu is focused on creating compelling original IP games and branded IP games on the App Store, Google Play, Amazon Appstore, Facebook, Mac App Store, and Windows Phone. Glu’s unique technology platform enables its titles to be accessible to a broad audience of consumers globally. Founded in 2001, Glu is headquartered in San Francisco with major U.S. offices outside Seattle and in Long Beach, and international locations in Canada, China, India, Japan, Korea, and Russia. I like that Adaptive Planning is easily translated to various levels within the organization for those that are both financial and non-financial users.